Zamudio and Waste4Think took part in the set of activities that took place in Portuguese Cascais during the Green Week. Zamudio’s mayor, Igotz López, presented there an article about the challenge that Europe is facing to reduce plastic litter, and the opportunities of recycling it. Plastics are an important material in our economy, and modern daily life is unthinkable without them. At the same time however, they can have serious downsides on the environment and health. 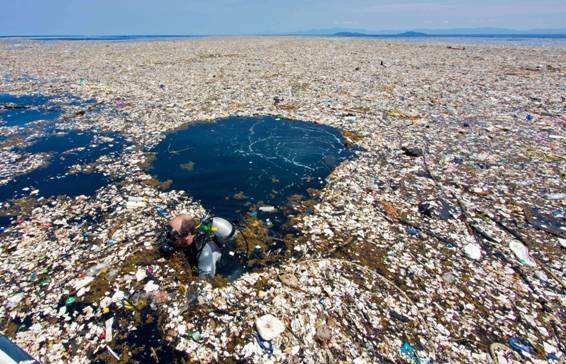 The million tonnes of plastic litter that end up in the oceans every year are one of their most visible and alarming signs of these problems (…). Plastic microparticles are getting into the flesh of fish eaten by humans. People could be ingesting scores of tiny bits of possibly toxic polymers without realising. (…). Over the past 50 years, the role and importance of plastics in our economy has consistently grown (…). In the EU, the plastics sector employs 1.5 million people and generated a turnover of EUR 340 billion in 2015 (…). The first-ever European Strategy for Plastics in a Circular Economy adopted on January 2018 will transform the way plastic products are designed, used, produced and recycled in the EU. (…). The European Commission proposed on May 2018 new EU-wide rules to target the 10 single-use plastic products most often found on Europe’s beaches and seas, such as food containers and cups for beverages; cotton bud sticks; cutlery, plates, stirrers and straws; sticks for balloons and balloons; packets & wrappers; beverage containers and their caps & lids and beverage bottles; tobacco product filters; sanitary items as wet wipes and sanitary towels; lightweight plastic carrier bags, as well as lost and abandoned fishing gear. Together these constitute 70% of all marine litter items. 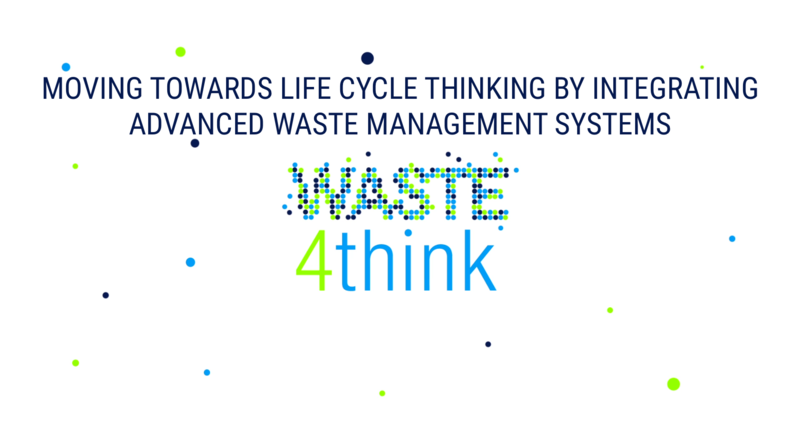 (…) Rethinking and improving the functioning of such a complex value chain requires efforts and greater cooperation by all its key players, from governments and municipalities to plastics producers, recyclers, retailers, consumers and all citizenship.